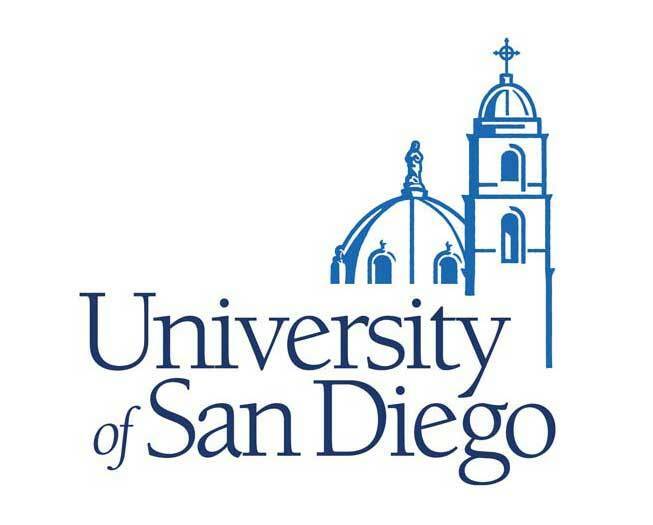 Dr. Sanjay Ghosh is a neurosurgery consultant for the USD Athletic Program, as well as the assistant director of the neurotrauma program at Scripps Memorial Hospital in La Jolla. He has held this post for eight years working closely with another neurosurgeon named Dr. Frank Coufal. Dr. Ghosh has worked to create protocols to make the management of cranial and spinal trauma at Scripps Memorial Hospital in La Jolla up-to-date and state-of-the-art.